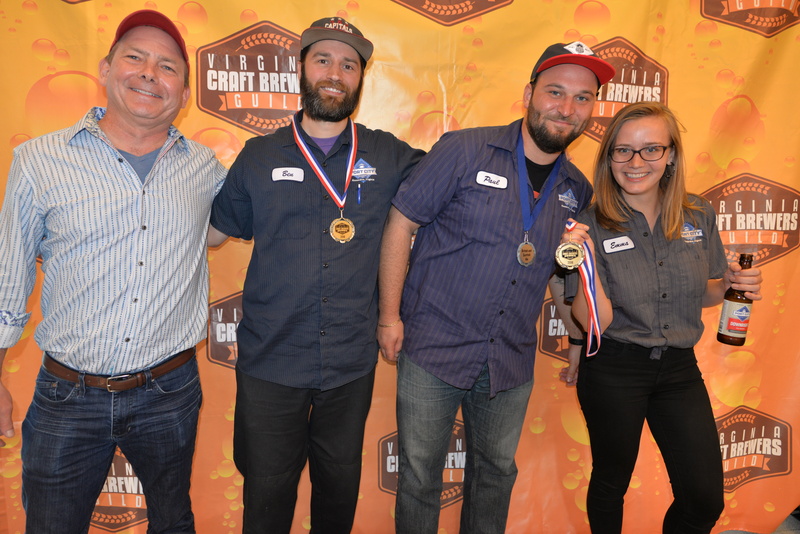 Each year the Virginia Craft Brewers Guild holds its Virginia Craft Beer Cup competition. The top award — a cut-and-welded keg resembling the NHL Stanley Cup — is given to the Best in Show winning beer. 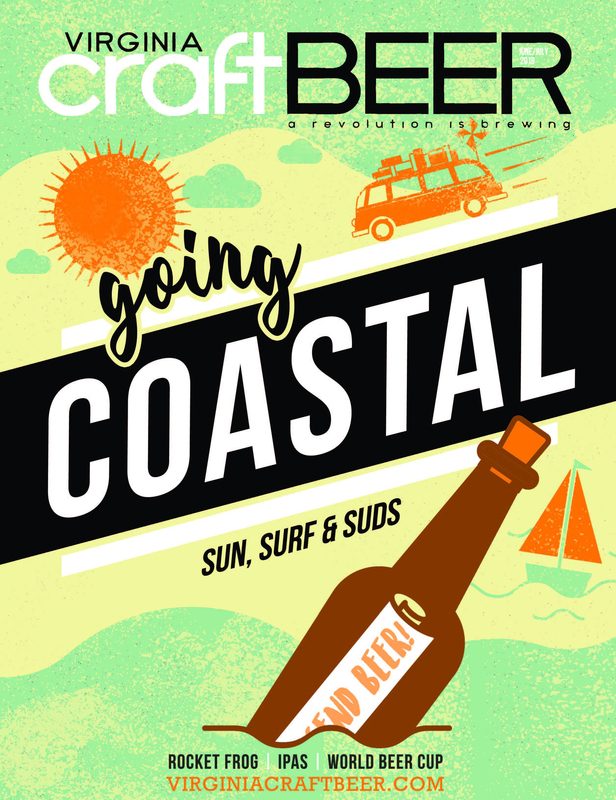 Each of the past three years we at Virginia Craft Beer Magazine have sought to determine which brewery actually had the best overall performance. We award 3 points to gold medal winners, 2 for silver, and one point for bronze in each of the categories, including Best in Show. 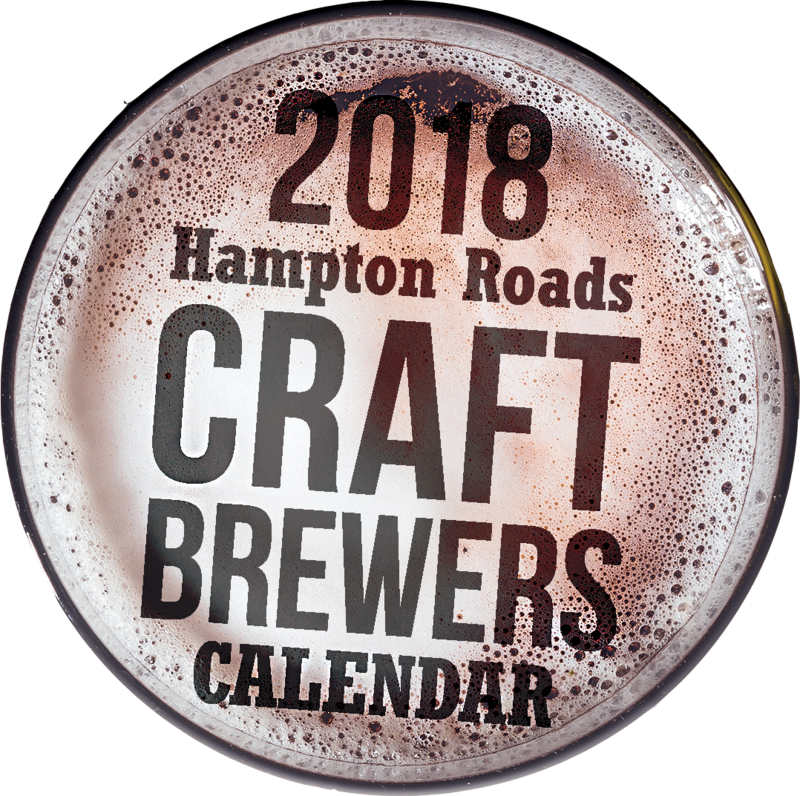 The Best in Show winner for 2018 went to Brothers Craft Brewers’ Lil’ Hellion. But did Brothers have the best overall outing?